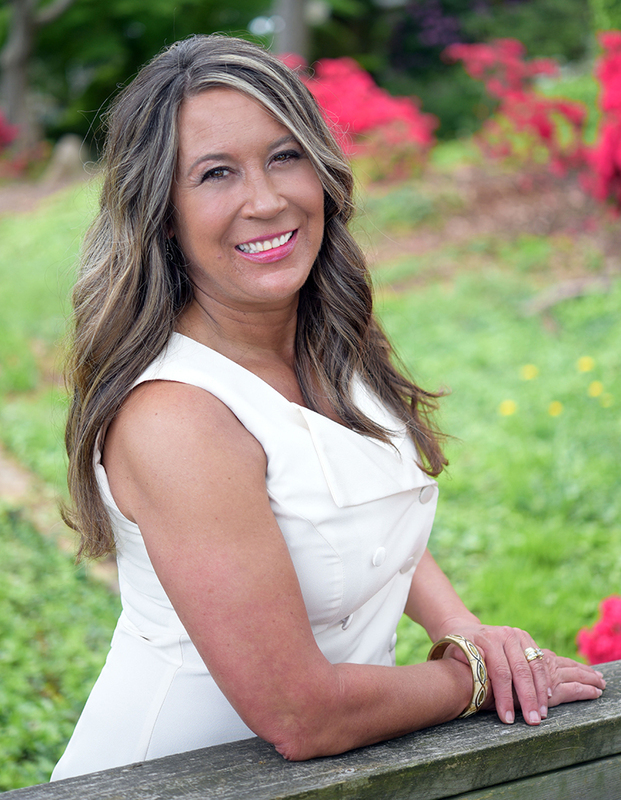 Camille Estes is the premier real estate consultant in the Lake Norman real estate market. By listening to her client’s needs and being 100% dedicated to helping them reach their real estate goals, Camille has achieved personal and professional success by helping clients move to The Lake Norman area and the surrounding areas. For Camille, it’s all about YOU: getting you a good deal in the least amount of time; using exclusive and proven systems to streamline your buying or relocating process; focusing on your needs and helping you achieve your goals; and limiting her clients so she always has time for you. 1. I provide the best service possible and I always try to deliver beyond my clients’ expectations! 2. I actively listen, dialogue & converse with you to find out your goals & expectations. If I don’t think I can help you, I will let you know. I also have goals and expectations of you. One will be: If I earn your trust and help you reach your desired outcomes, will you seriously consider recommending my services to others? 3. I build my business on referrals from present and past clients and other Realtors. 4. Buying & selling a home can be difficult and stressful. Did you know there are over 100 steps involved in the process of buying or selling a home? You could call a taxi cab to get you from point A to point B, but I offer you limousine service before, during and after the sale! 5. I want to add value to YOUR real estate experience. Let me listen to & focus on your needs & goals, earn your trust, shower you with superior service, & add you to a growing list of satisfied customers. I focus my energy on serving my “customers for life” with the first-class service they have come to expect. While other agents are constantly seeking new business from the general public, I have found that serving my customers leads to the referrals on which I continue to build my business.